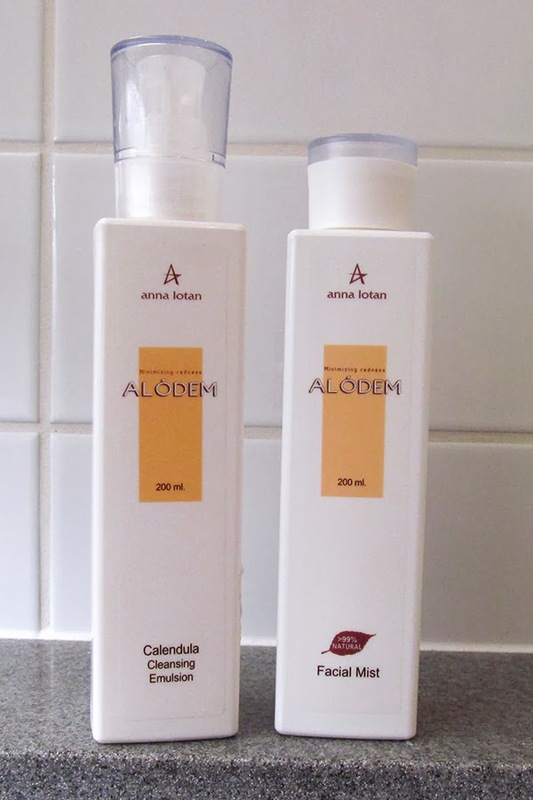 Just about a month ago my cosmetologist showed me this Israeli brand. 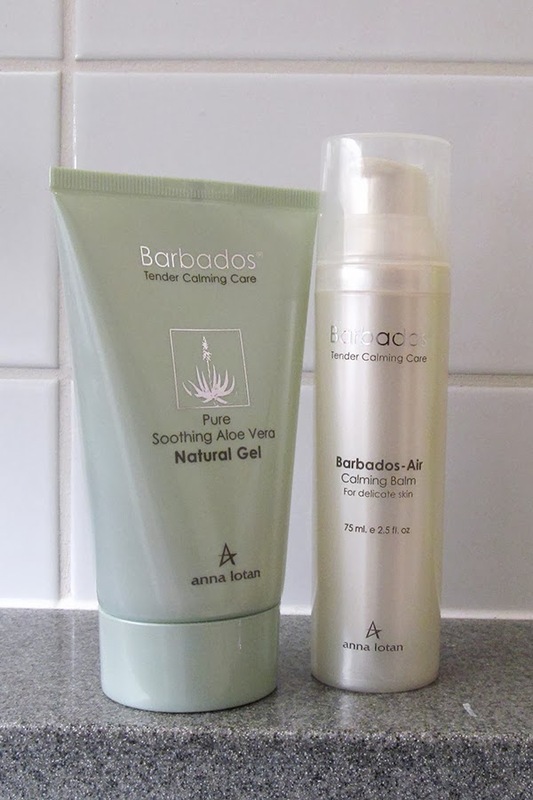 She herself uses Anna Lotan while working with clients, so was sure that I should continue taking care of my face skin with this brand. 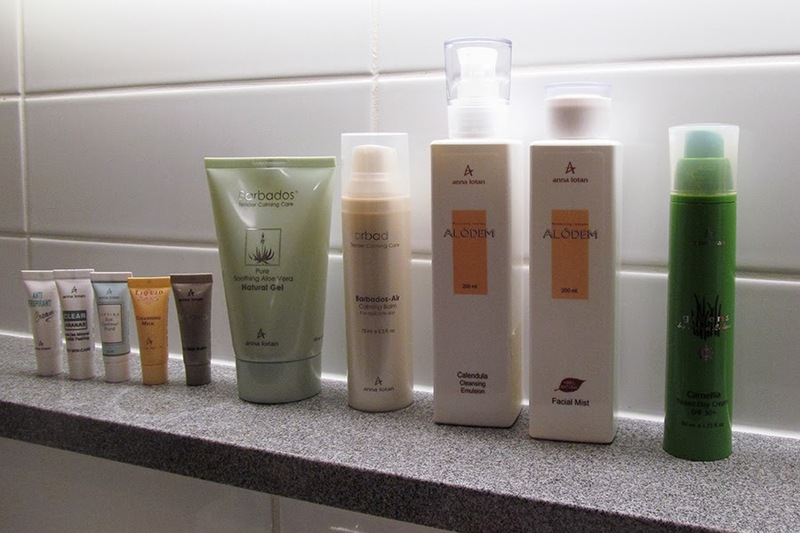 So, just before coming back to London, I made a small shopping in Anna Lotan Latvian branch. 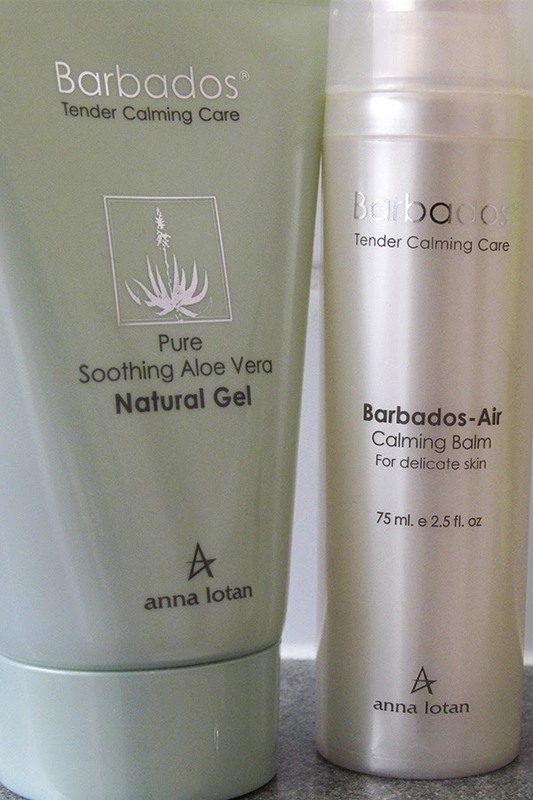 Barbados line is really good for combination skin and consists of Aloe Juice and some other extracts, which have a positive impact on skin. 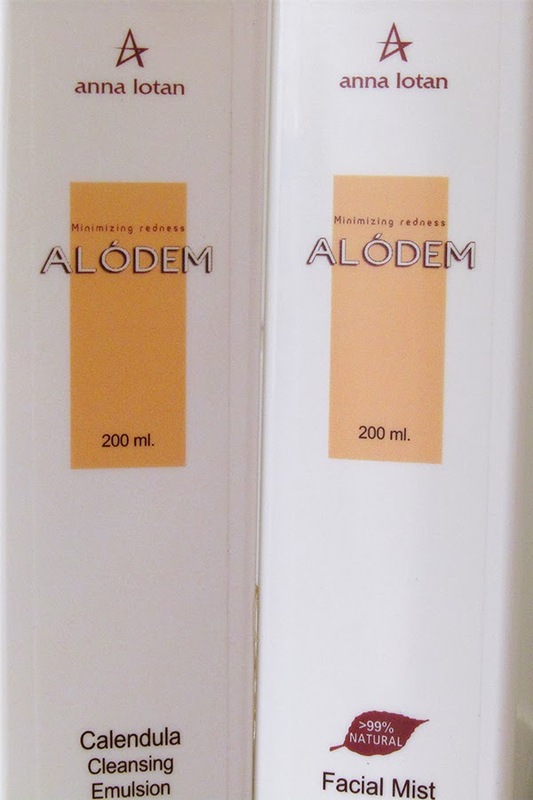 Alodem line, in turn, is perfect for fragile skin that is sensitive to the environmental conditions. 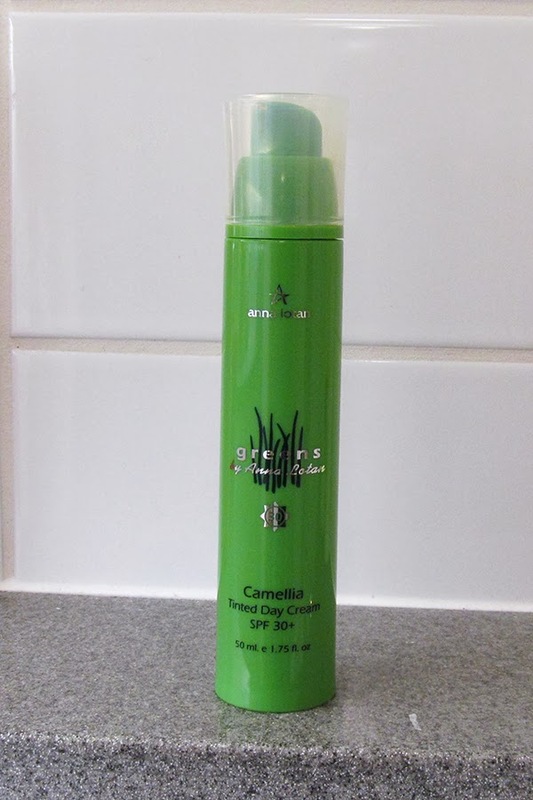 And, finally, Camellia Tinted Day Cream from Greens line serves to me as a substitute for foundation and naturally conceals skin tone. 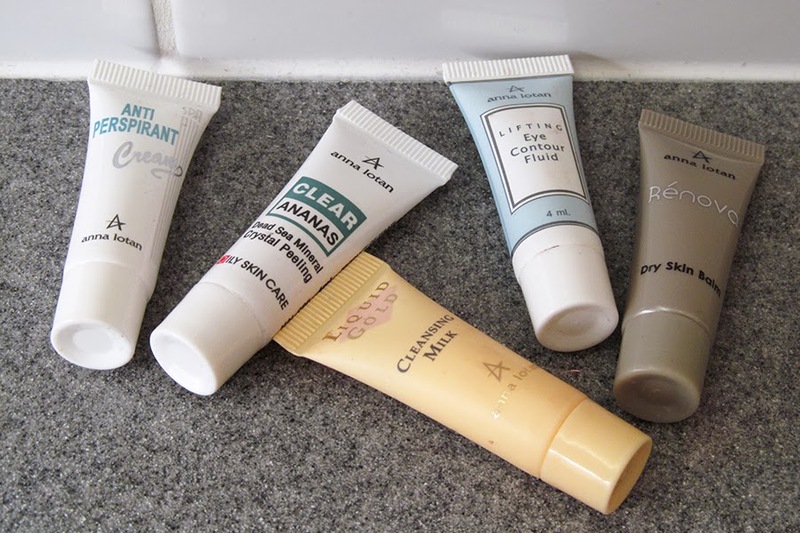 As well, I got some small testers of other skin care products by Anna Lotan, but haven't tried them yet. 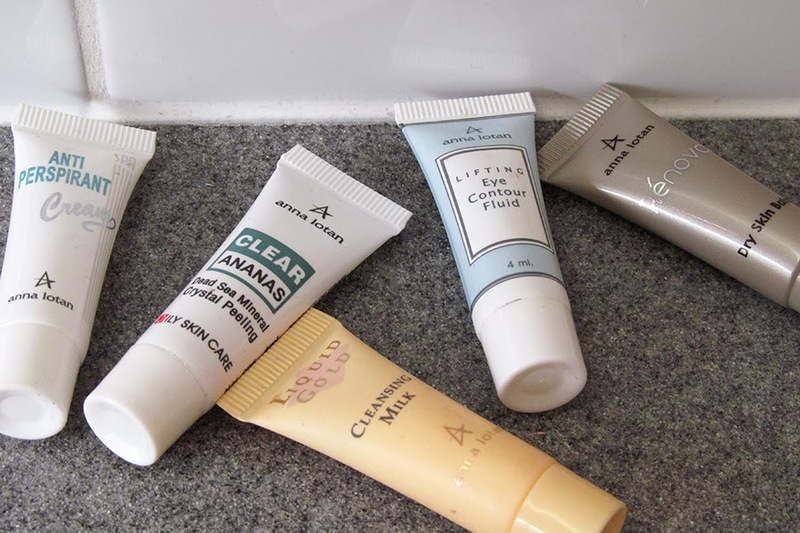 In general, am really satisfied with this brand and would recommend you to check out their offering.